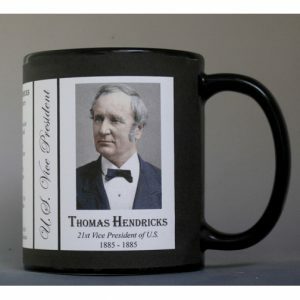 This U.S. Vice President Thomas Hendricks History Mug is one of a complete collection of U.S. Presidential biographical mugs. 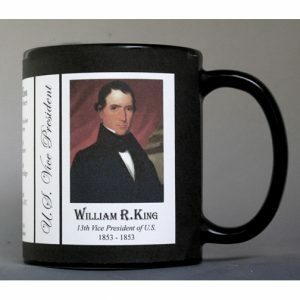 An image of Thomas Hendricks and a short biography are features of this history mug. 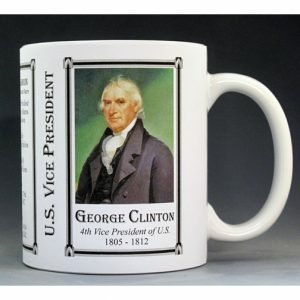 This U.S. Vice President Garret Hobart History Mug is one of a complete collection of U.S. Presidential biographical mugs. An image of Garret Hobart and a short biography are features of this history mug. 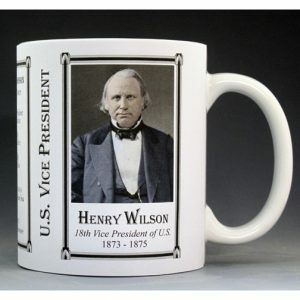 This U.S. Vice President James Sherman History Mug is one of a complete collection of U.S. Presidential biographical mugs. 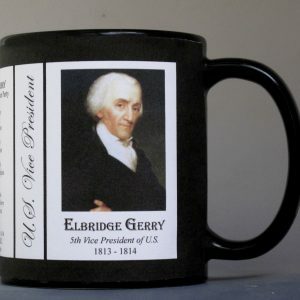 An image of James Sherman and a short biography are features of this history mug.